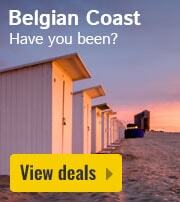 Residence De Eese in De Bult - the best offers! This price applies to 4-person cottage Havikshorst, with the arrival as 3 June 2019, 4 Nights. This price applies to 4-person cottage Bellevue XL Zorg, with the arrival as 6 May 2019, 4 Nights. 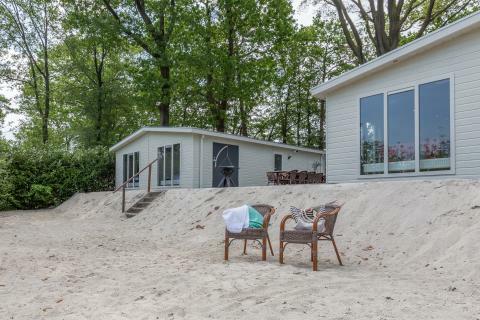 This price applies to 4-person mobile home/caravan Eekhoorn, with the arrival as 6 May 2019, 4 Nights. 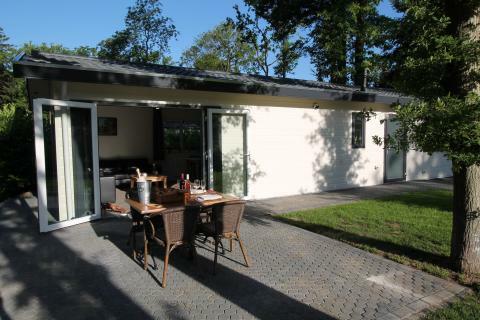 This price applies to 4-person mobile home/caravan Drakensteyn, with the arrival as 20 May 2019, 4 Nights. 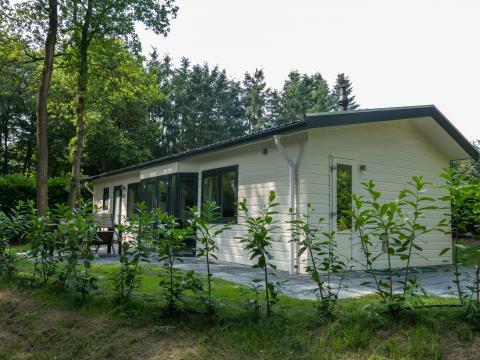 This price applies to 6-person mobile home/caravan Eikenhorst, with the arrival as 6 May 2019, 4 Nights. 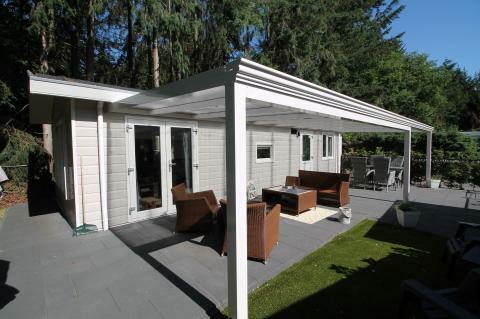 This price applies to 4-person mobile home/caravan Bellevue, with the arrival as 6 May 2019, 4 Nights. 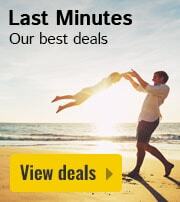 This price applies to 4-person mobile home/caravan Rialto, with the arrival as 3 June 2019, 4 Nights. 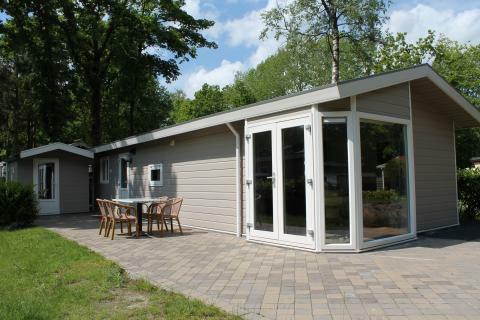 This price applies to 6-person mobile home/caravan Soestdijk, with the arrival as 8 July 2019, 4 Nights. 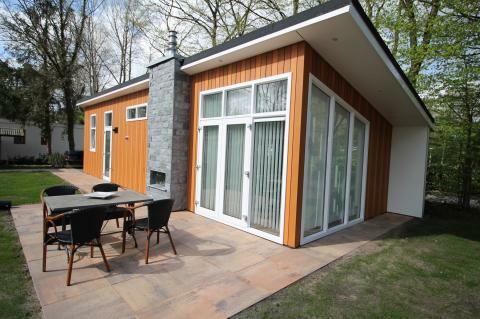 This price applies to 4-person mobile home/caravan New Castle, with the arrival as 6 May 2019, 4 Nights. This price applies to 16-person group accommodation Schaapskooi, with the arrival as 6 May 2019, 4 Nights. 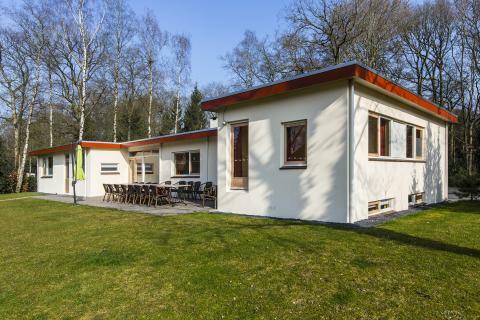 This price applies to 12-person group accommodation Boswachters, with the arrival as 6 May 2019, 4 Nights. 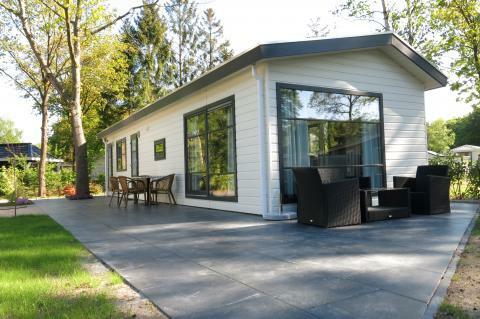 This price applies to 16-person group accommodation Arendshorst, with the arrival as 20 May 2019, 4 Nights. 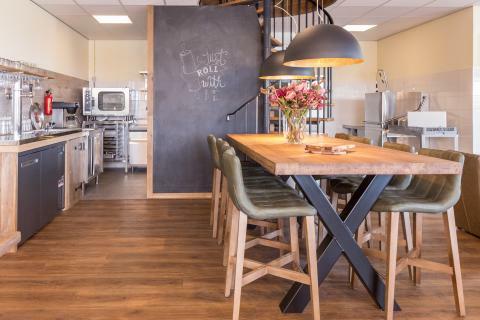 This price applies to 18-person group accommodation Eeserburcht, with the arrival as 6 May 2019, 4 Nights. This price applies to 18-person group accommodation Beach House, with the arrival as 6 May 2019, 4 Nights. This price applies to 24-person group accommodation Schaapskooi, with the arrival as 6 May 2019, 4 Nights. 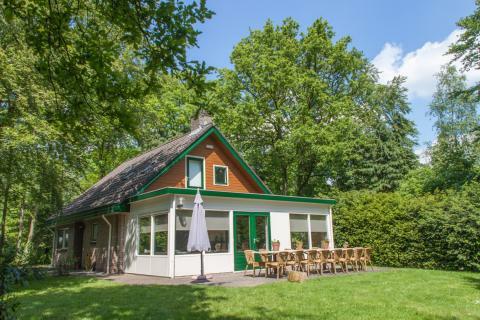 This price applies to 22-person group accommodation Toscaanse, with the arrival as 6 May 2019, 4 Nights. 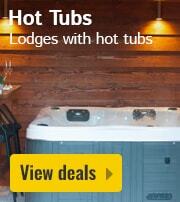 Based on 22 guests (adults, children and/or babies) and 1 accommodation(s). This price applies to 28-person group accommodation Kasteel, with the arrival as 6 May 2019, 4 Nights. Based on 28 guests (adults, children and/or babies) and 1 accommodation(s). 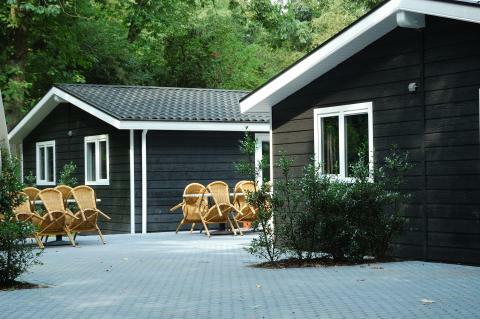 This price applies to 20-person group accommodation Valkenhorst, with the arrival as 28 October 2019, 4 Nights. 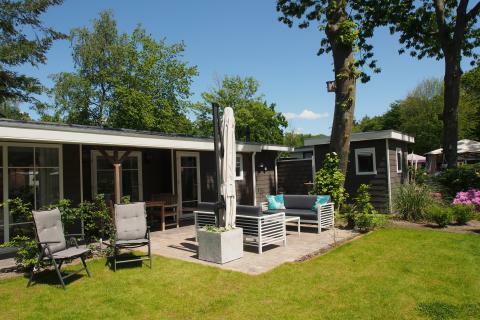 This price applies to 45-person group accommodation Mooi Oldemarkt Hoeve B, with the arrival as 28 October 2019, 4 Nights. Based on 45 guests (adults, children and/or babies) and 1 accommodation(s). 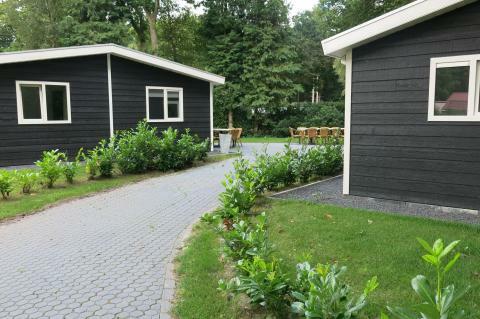 This price applies to 50-person group accommodation Mooi Oldemarkt Hoeve A, with the arrival as 27 January 2020, 4 Nights. Based on 50 guests (adults, children and/or babies) and 1 accommodation(s). 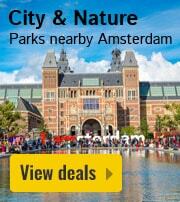 Booking deposit: €500.00 per accommodation. 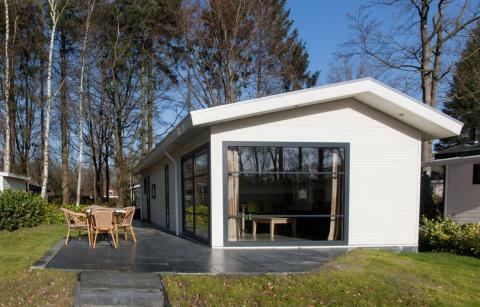 Residence de Eese is located in the Overijssel and bordered by stunning woodland. The surroundings are ideal for hiking and cycling, and visits Giethoorn and Steenwijk are highly recommended. Giethoorn is a village with no roads, known as the Venice of the North. To keep you entertained during your stay, Residence de Eese offers plenty of facilities and activities for all ages. You can take a dip in the outdoor pool or make the most of the many sports facilities. The park has table tennis and multi-purpose sports courts. Additionally, you can go fishing or follow one of the many cycling and hiking routes in the area. For the evenings, there is a disco at Residence de Eese! This family-friendly park is ideal for children of all ages. 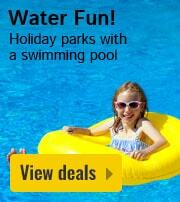 Let the kids play in the children’s swimming pool or in the indoor playground. The park also has a fantastic petting zoo and a children’s club! For a delicious dinner you are more than welcome at Grand Café De Eese. 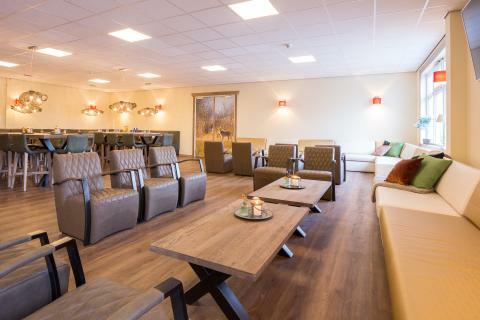 There is also a bar here, where you can enjoy a refreshing drink with your meal or after an active day outdoors. For a quick bite, there’s a snack bar at the park. There is plenty to do in the vicinity of Residence de Eese. Enjoy cycling and walking through the beautiful surroundings. The Weerribben-Wieden National Park is well worth exploring. 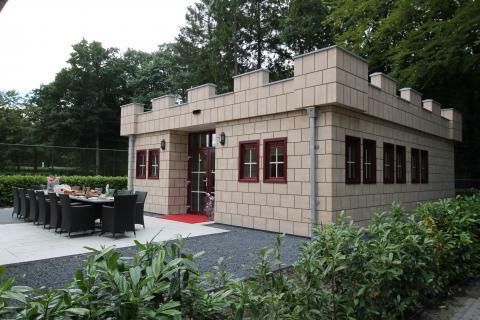 You can also admire the megaliths in Havelte, or visit the old towns of Steenwijk and Blokzijl. Another recommendation is to spend the day in Giethoorn, a village with no roads! Known as the Venice of the North, this unique village is really a pleasure to visit. Upon arrival, a deposit of €20 is required for your key and garbage pass. 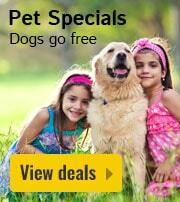 Please note that pets are always on request. Please make your request clear when booking, and the park will take it into consideration.